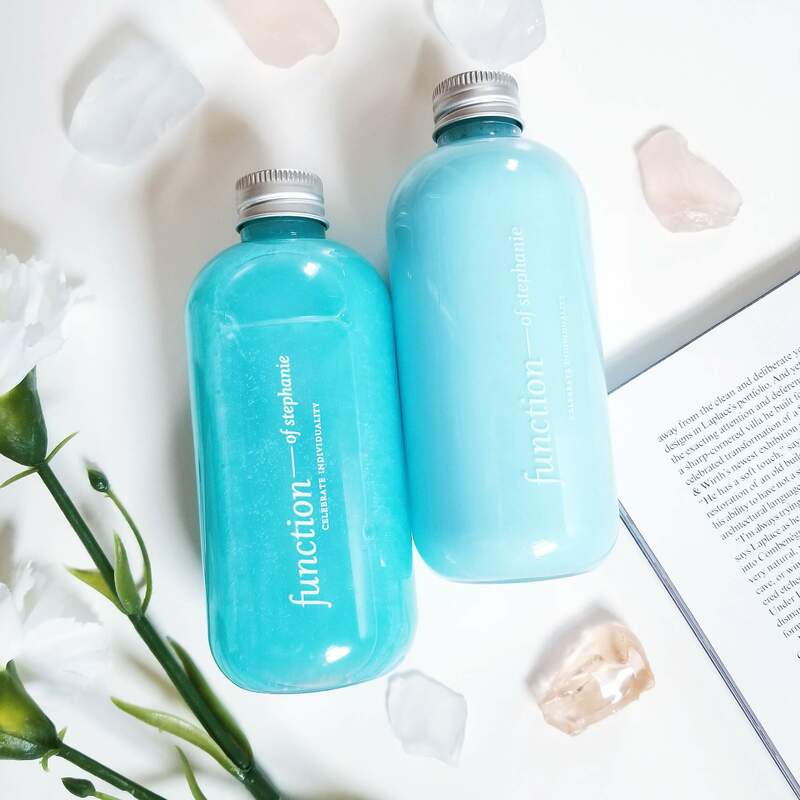 After perusing Facebook one fine day I came across a blog post about a new hair care product called Function of Beauty. What drew me into the article were two words you don’t typically see associated with beauty products – custom & personalized. Intrigued, I read the article. After doing some research on other’s reviews of the product, which at the time were far and few in between, I decided to give it a try, as my hair is very unique and it’s difficult to find products that work for well for me (dry ends, oily scalp, thick, wavy, blonde and split ends). To get started, you simply visit the Function of Beauty website and answer a few questions about your hair – your hair structure (fine/medium/coarse), moisture level (dry/normal/oily) and hair type (straight/wavy/curly/coily). 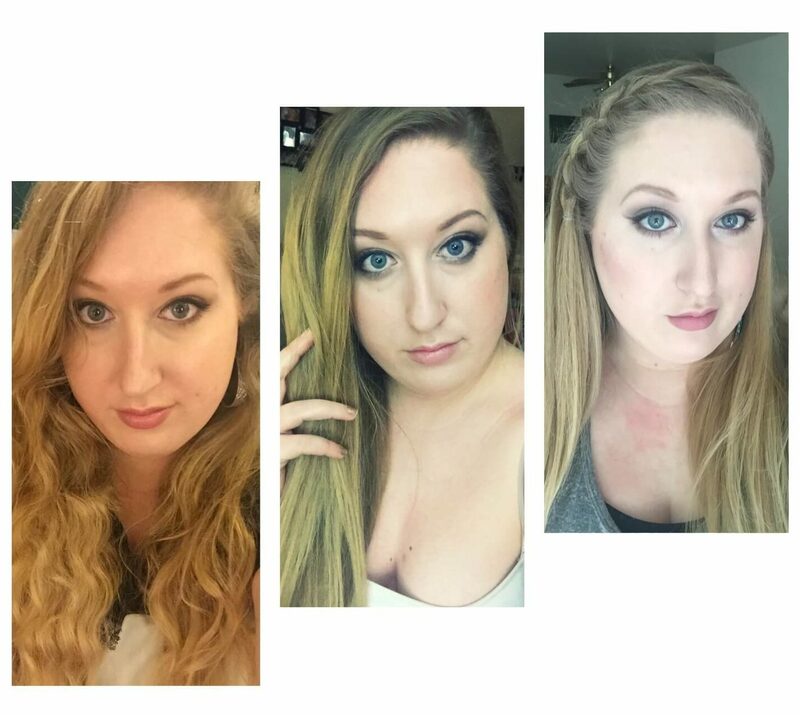 After that you get to pick five hair goals in which you’d like to incorporate into your shampoo and conditioner, things like anti-frizz, curl enhancing, thermal protection, volumize, color protection, shine, mend split ends, etc (I will list my entire hair profile choices below for anyone interested). After that, you pick your shampoo and conditioner colors (which can be the same color or two different colors, whatever you want). Next, you pick a scent and the strength of the scent (which is really nice for people who don’t like super strong smelling products). After that, you choose a name to put on the bottle (which gets printed right on it). Lastly, you pick the size of your containers – which can also be different as well (ie: bigger shampoo, smaller conditioner or vice versa) – they really nailed the custom part, didn’t they? From there, a computerized machine (created by two gentlemen from MIT – Massachusetts Institute of Technology) takes your hair profile + the five goals you chose and creates your unique shampoo and conditioner. Once finished, the items will be shipped to you in 2 days, for free! 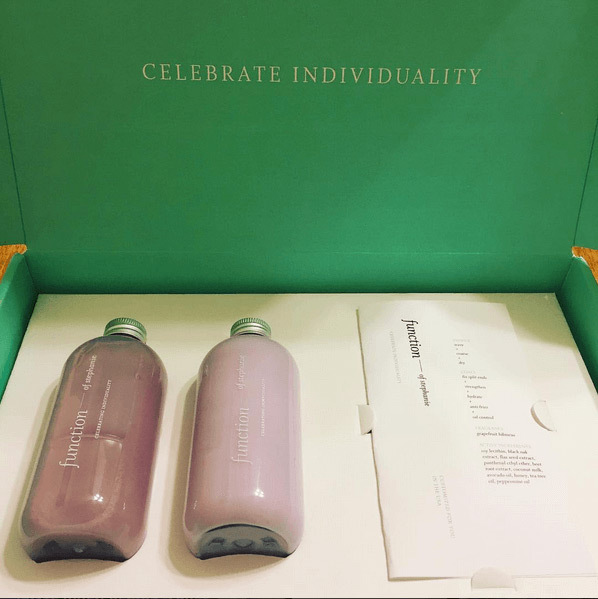 If you don’t happen to love your shampoo and conditioner (which is highly unlikely) Function of Beauty will refund you in full, within 30 days of your initial purchase. As stated before, I have blonde, course, wavy hair that is dry on the ends (and split) but also have an oily scalp (for hormonal reasons), so I have a pretty tricky situation in regards to finding hair products that work well. Personally, I chose the following items – Hair Structure (Coarse), Hair Type (Wavy) & Scalp Moisture (Dry). 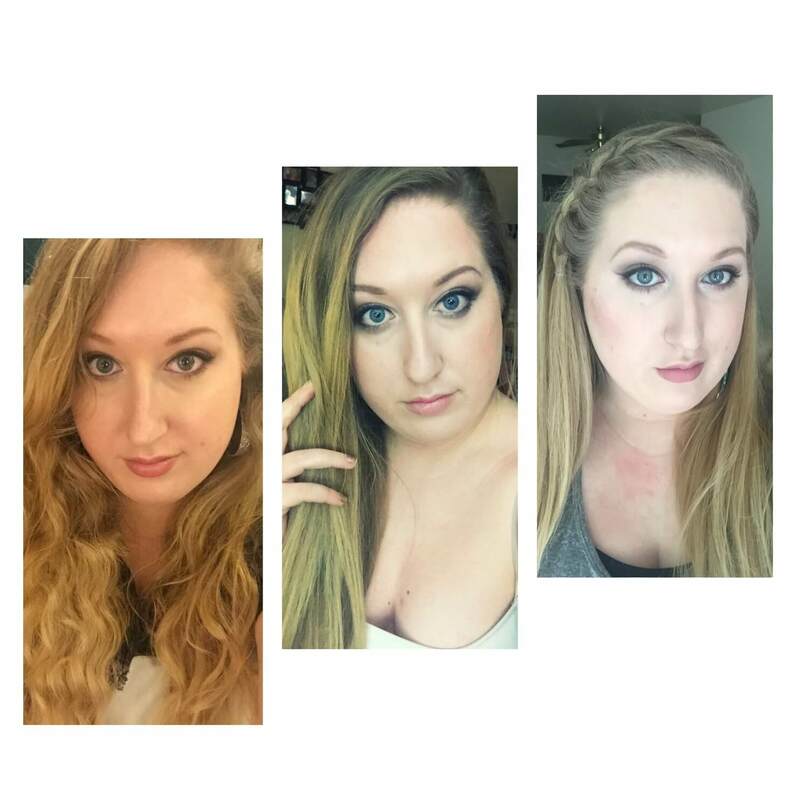 For my five hair goals I chose: Fix split-ends, strengthen, hydrate, anti-frizz and oil control. For my colors, I chose purple for both, since I’m blonde. (I knew the purple probably wouldn’t have any actual effect, but I love lilac-y purple, so it’s what I would have chosen anyway). For a scent, I chose grapefruit hibiscus & medium strength. For the bottle size, I chose the smallest size (because I wasn’t sure if I was going to like it). I ordered my Function of Beauty shampoo and conditioner around Christmas time, so they had a warning on the website that said it may take a little bit longer than normal to ship, which was fine with me, the shipping was free anyway so who was I to complain. It took about 2 weeks for it to arrive and I was SOO excited to receive it. The products came in a pretty teal box – the shampoo and conditioner bottles (with my name on it :D), 2 pumps and a pamphlet with information on my order, including a recap of my custom choices and what ingredients were used to establish those (which are all natural, by the way – no sulfates, no parabens, no toxins and cruelty free). I instantly fell in love and couldn’t wait to use it! WATCH MY UNBOXING VIDEO BELOW! Upon the first use, my hair did a complete 180. It was sleek, soft and shiny (but still able to hold the natural wave/curl). It wasn’t heavy or weighed down. And the smell, oh my god the smell. HEAVEN! Even though the products are sulfate free (which is good) they lather up just fine. The ONLY complaint that I had with my product was that my hair was still a little bit oily the second day after washing it – but I realized that was MY fault for choosing dry as my scalp moisture. It also wasn’t bad enough to keep from using the products, probably just something little that only I noticed. When it came time to order my second batch, I just changed the scalp moisture to oily instead and it works perfectly now! Use my $5 off link, and save yourself some money! You’ll get your own $5 off link to share with your friends once you place your order. Be honest with yourself and your hair goals and you’ll get the best results! Start off with the smaller size to see if you like the formula first. If you don’t feel like it’s working well for you I highly suggest switching up your 4 hair goals. If that’s still not working as well as you’d hope, or you’re not willing to try again, Function of Beauty will refund your purchase within 30 days of purchase. If you have oily hair like me, the shampoo should be used on your scalp/roots and massaged in (this will not only demolish the grease but help stimulate hair growth as well). Conditioner should be used on the hair shaft and ends, not the scalp (or you’ll be back to oily in a day). 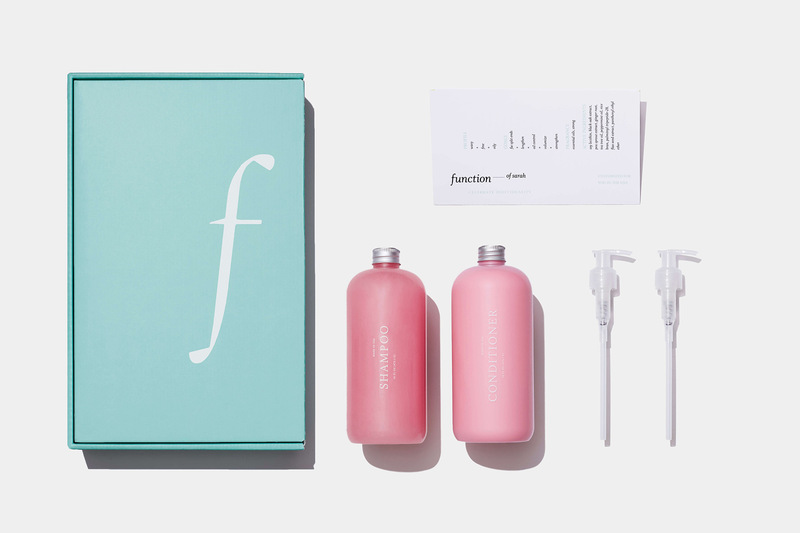 Function of Beauty offers a subscription service (for a discounted price) if you can’t live without your products and don’t want to remember to re-order them all the time. You get to pick the size and frequency. 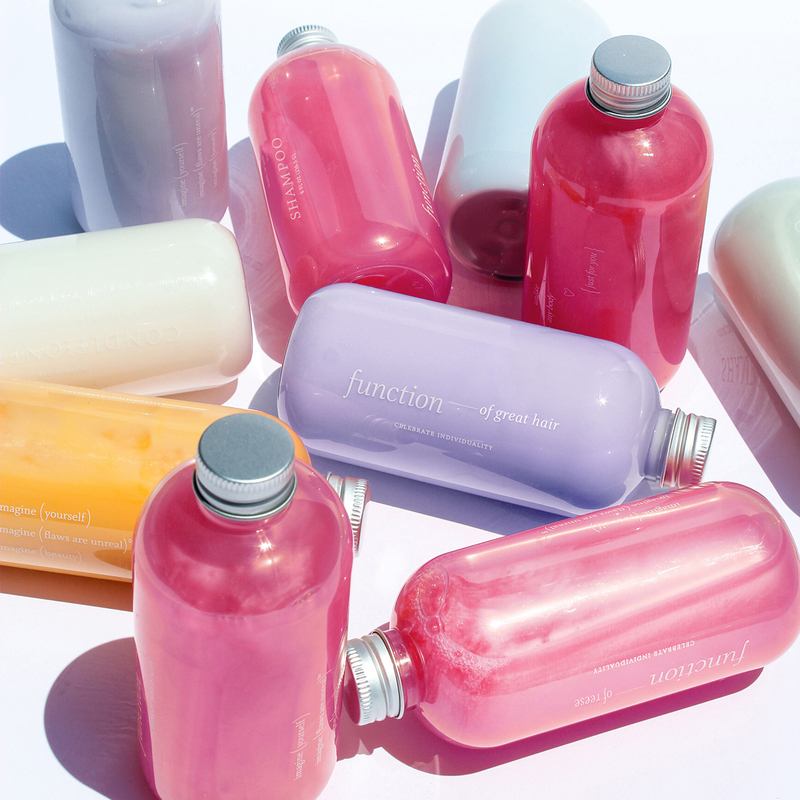 You can even mix & match bottle sizes (ie: if you go through shampoo faster than conditioner). Disclaimer: May contain affiliate links. Article is not sponsored. All opinions are my own. Nothing stated above should be used in lieu of professional advice.